If you like trains, consider building a model railway and train set. Model trains exhibits are tourist attractions admired by all ages. This hobby to give you hours of satisfaction and joy for yourself and as you share with others. Watch Will of InterCity82 explain how to get started with model trains. Are you just getting started or are you an expert? 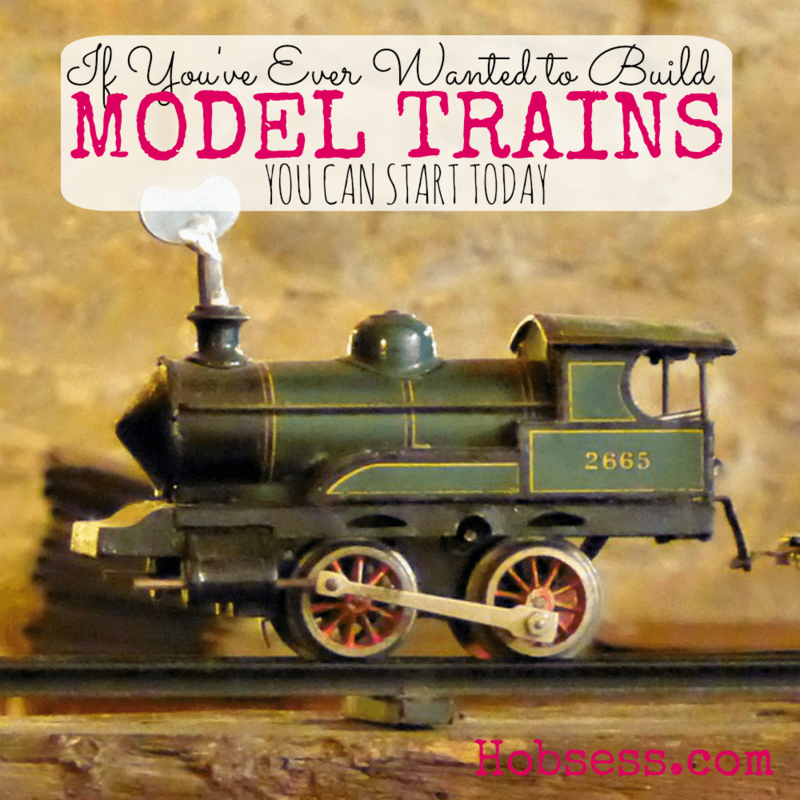 Get involved with others who share your interest and/or passion in making model trains. Join the Train Collectors Association! Go to this Model Trains Board, click “Follow Board” and then help us make this the best board on Pinterest! Follow Hobsess (Rev Crouse)’s board Model Trains (LEISURE) on Pinterest.